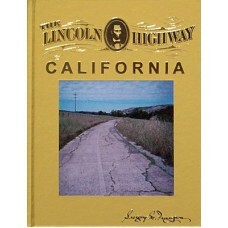 The sixth and final volume of the western state-by-state Lincoln Highway series is now in print. 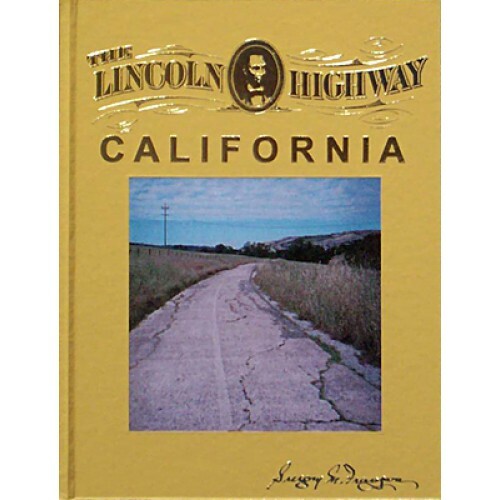 The 211-page deluxe hardcover, with 120 photos and 128 full-page maps, covers all four legs of the Lincoln Highway, 1913-1928. The text portion gives a complete history of the road, including a driving-hiking guide. The northern route starts just west of Verdi, Nev., loops over the Dog Valley Road and on over Donner Passthen down the slope to Sacramento. The main road extends southwest of the capital, through Stockton and Oakland, then across the bay to the Western Terminus at San Francisco.